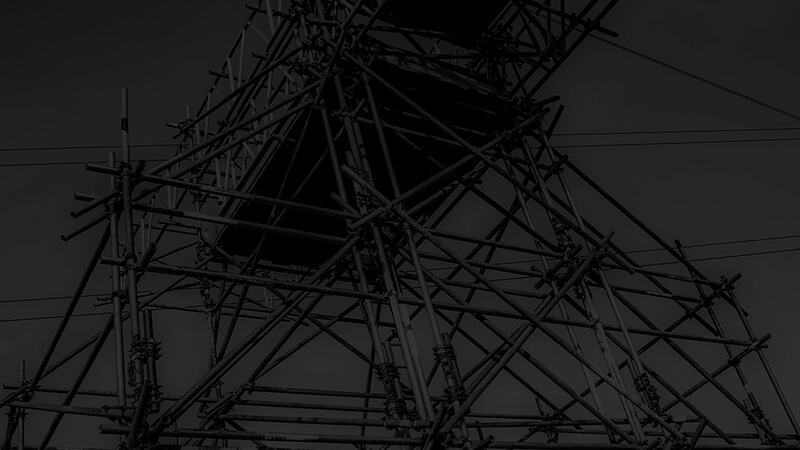 Lyndon SGB - Bigger... 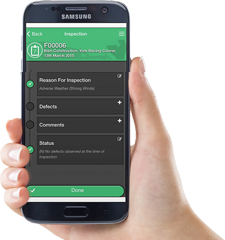 Better! 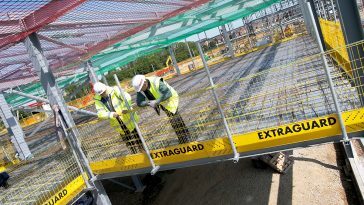 The largest and best provider of temporary access in all regions of the UK. 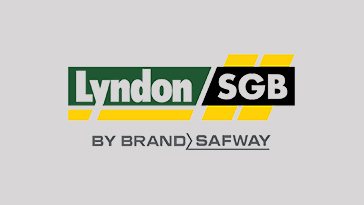 Dating back to 1919, Lyndon SGB (formed by the joining of Lyndon Scaffolding & SGB in 2019), is part of BrandSafway – a leading global provider of access and specialized services. 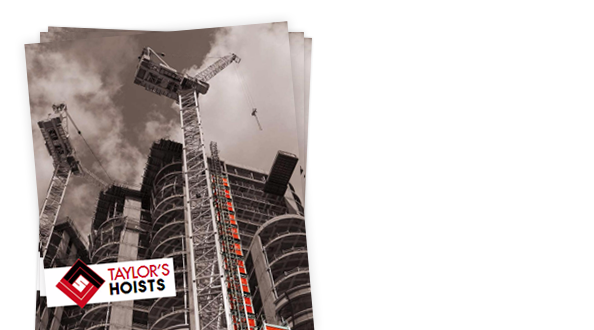 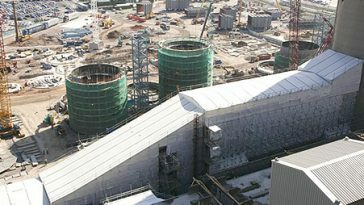 With locations in London, Birmingham, Manchester, Southampton, Leeds, Bristol, Ipswich, Edinburgh, Glasgow and Barry, along with Taylor’s Hoists in Duxford, England, Lyndon SGB provides comprehensive total vertical and scaffolding access solutions for the commercial construction, industrial and infrastructure markets in the UK. 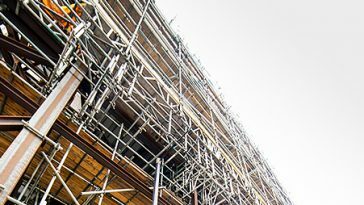 Lyndon SGB’s aim is not only to be the UK’s best scaffolding company, but also to set the benchmark of quality and safety for all specialist contractors in the industry. 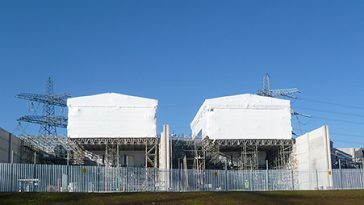 We are proud to have worked on some of the UK’s largest and most impressive access projects – including Runcorn Bridge, Tate Britain, Severn Bridge, Trinity House and many more. 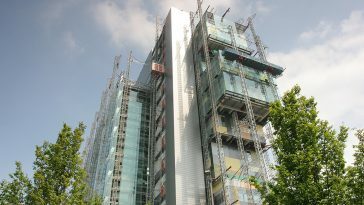 Being the UK’s largest scaffolding and access contractor, no job is too big for us – and our unique multi-product approach based on your project requirements, rather than our catalogue, gives an optimised solution for each elevation, 100% safely. 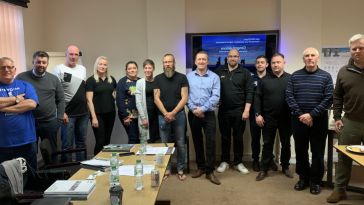 Keep up to speed with the latest news and activities from our huge 1k+ strong workforce, army of estimators, team of in-house design engineers and talented staff here. 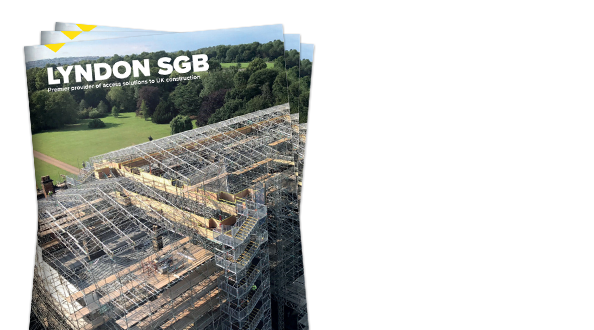 Join the conversation & community and learn more about what we offer at Lyndon SGB on our highly active Facebook page & Twitter feed here. 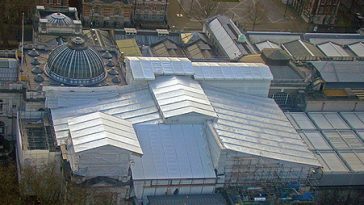 Bespoke scaffolding & access on the iconic Mackintosh Building at the Glasgow School of Art. 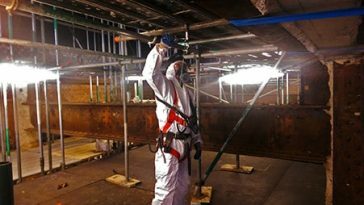 Lyndon SGB are proud to be members of and accredited by the following trade bodies, confederations, associations, organisations & schemes – proving our long-standing commitment to the highest possible standards of scaffolding, access and safety at work.